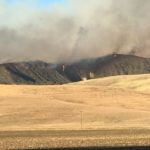 The Hollister fire chief Monday provided an update on two firefighters deployed to a massive Northern California wildfire and said the department would likely rotate in other staff members in the next few days. The water tender fire engine deployed with the two, however, will likely stay at the fire for the full 21 allowed days. Fire Chief Bob Martin Del Campo told Hollister City Council members Monday how the local firefighters were initially deployed because Monterey County’s units were all depleted. 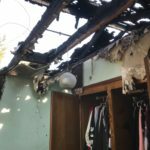 He said at the first fire in Riverside, there had been a lacking water source to help fight the fire. It’s a similar situation at the Carr Fire. Right now, they’re again the only water source for one of the divisions out there,” the chief said. Two Hollister Fire Department firefighters were deployed to major wildfires fires over the past 10 days or so, most recently to the 163,000-acre Carr Fire located in Shasta County. That fire based in Whiskeytown had burned precisely 163,207 acres and was 45 percent contained as of Monday morning, according to Calfire. Calfire requested the assistance from outside fire departments due to the number and sizes of fires burning. Those two same firefighters, Capt. 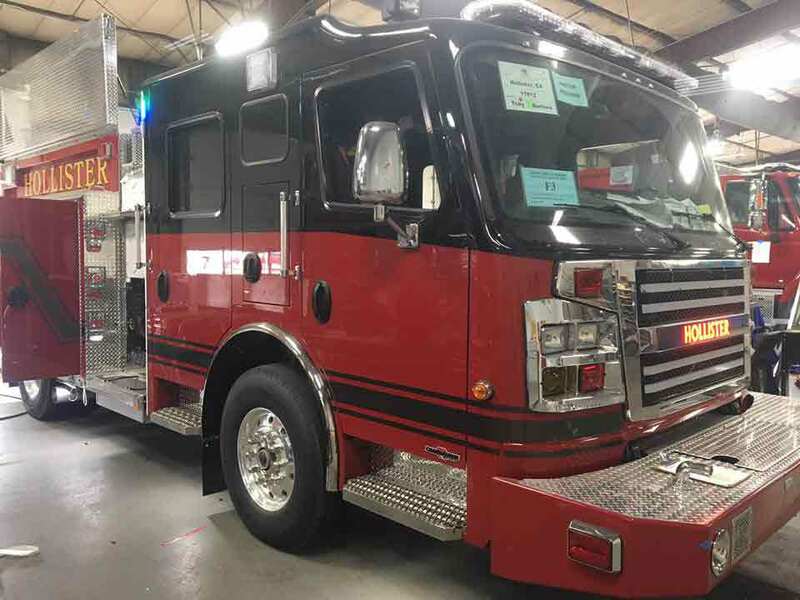 Josh Buzzetta and Engineer Vince Grewohl, were initially deployed July 27 as part of a multi-jurisdictional task force to the Cranston Fire in Riverside County, but two days later were rerouted to the Carr Fire. The Cranston Fire was nearly 100 percent contained at just over 13,000 acres burned as of Friday, according to Calfire. 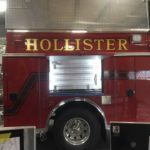 Hollister sent a water tender fire engine as part of five pieces of equipment in the task force, Battalion Chief Phil Rossi said last week. The two firefighters are moving water from one location at a river to the other with the water tender, Rossi said. Such deployments are typically 14 days, while Calfire can keep equipment for up to 21 days. The state reimburses jurisdictions like Hollister for all the resources. 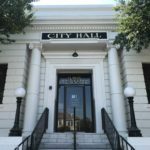 In prior years, Hollister has declined to participate in such mutual aid agreements due to lacking resources. 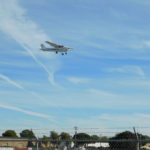 Rossi said the city still lacks resources, particularly because it covers the entire county, but noted that wildfires have “really ramped up” in recent years, necessitating the help from the city.